Be a Part of the Coro Family! 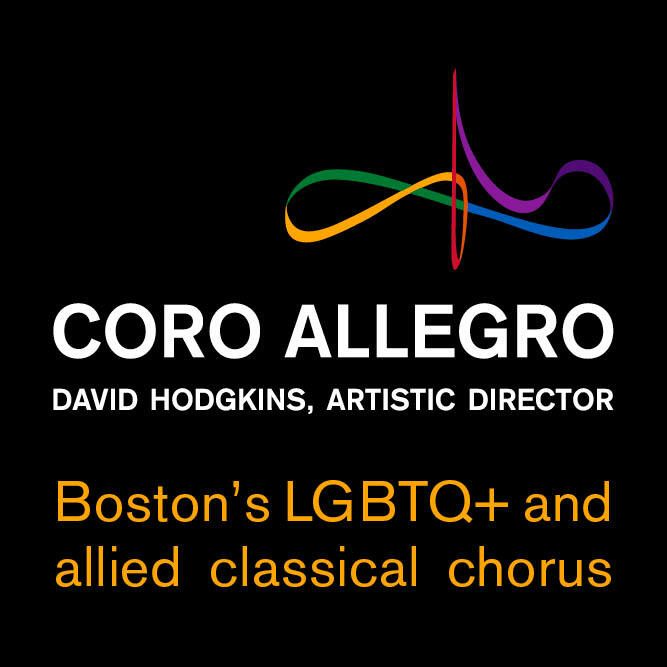 Join the Friends, Allies, and Members of the LGBTQ+ community who support Coro Allegro! Coro is proud to offer a welcoming, affirming and supportive environment for performers and audiences alike. We are so grateful to the many benefactors, volunteers, musicians, and audience members from the Coro Allegro community who help us bring our music to life. Come experience that pride and community for yourself.